Emnotweni has been rated as a four-star venue by the Tourism Grading Council. 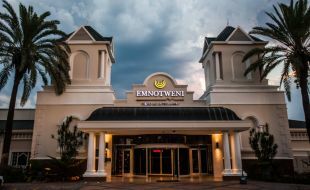 Emnotweni Casino’s conference venue, the Emnotweni Arena again walked away with a coveted PMR Award – this year awarded with a Gold Arrow for its contribution to growth enhancement and development in the Mpumalanga region. 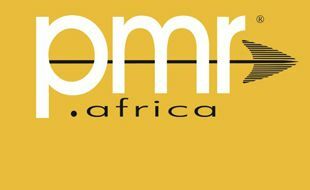 Based on its contribution to enhance economic growth and development in the Mpumalanga region as a leading conference venue, Emnotweni Arena snapped away the PMR Diamond Arrow award in 2002.